It’s a biggie, dance kids. 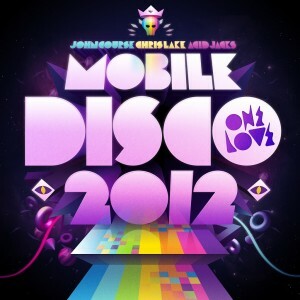 John Course (who mixed the first ever Onelove compile) is back onboard for their brand new compilation ‘Mobile Disco 2012’. It’s three big discs brimming with a selection of the coolest, latest dance favourites that will have you cutting up the nearest floor covering in no time. 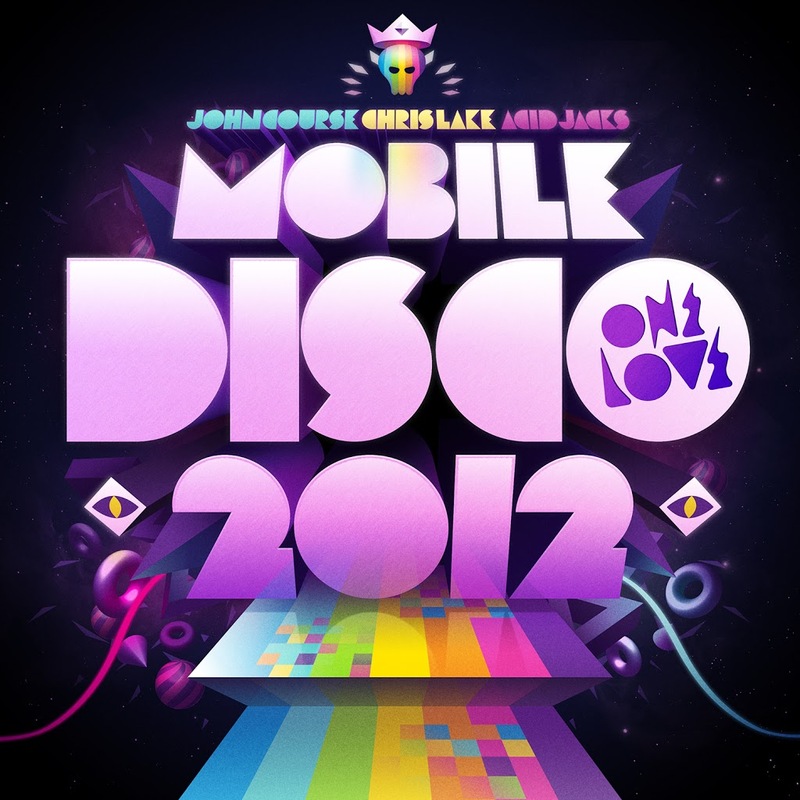 There’s Kaz James, Goldfrapp, Kaskade, Skrillex, Fedde Le Grand, Cedric Gervais’ current smash ‘Molly’, Wiley, Boris Dlugosch and many more within the 62 tracks, all mixed up by Mister Course, alongside Chris Lake and Acid Jacks. To celebrate its release a week ago, we gave five copies of the smash compile away. And we’re here on your Saturday evening to let you know just who’s bagged a copy! Congratulations go to; Trent from Chippendale in New South Wales, Luke from Berri in South Australia, Marcus from Sydney in New South Wales, Caroline from Park Holme in South Australia and Vicki from Driver in the Northern Territory! Yes, ladies and gents, a copy of the OneLove compile will be winging its way to yours most soon! Thanks as always to everyone who entered. And don’t forget – Ricki-Lee albums to go over in the sidebar at the moment, plus our Stereosonic competition, where you have the chance to win a double pass to Stereosonic in your capital city!